Mike Acton will demonstrate best practices for component design to achieve a high degree of parallelism, minimum synchronization and high performance. He will focus on data layout and use common examples in games (e.g. spatial queries, logic updates, large hierarchical transformations – both static and dynamic). Attendees will take away a method to examine their own component system transformations in order to redesign them using data-oriented principles, as well as concrete examples of data layout that they can use in their own systems. Mike has worked on game engines for more than 20 years, including as Engine Director of Insomniac Games for more than 10 years.  At Unity, Mike is focused on democratizing data-oriented programming so that teams everywhere can achieve things only previously possible for a few dedicated groups. Mike edits in vi and prefers spaces to tabs.